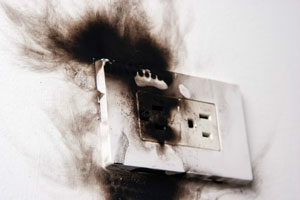 Need an expert electrician on the Central Coast to solve an electrical problem you may be having trouble with? Macquarie Power Electrical Services provides Central Coast electricians for any job while you relax. If you are in need of emergency Central Coast electricians or simply would like to book a more routine job, rest assured the Central Coast electricians are highly skilled professionals with the right tools for the job. Our electricians are ready for action 24 hours/ day and deliver quality services for your requirement. Macquarie Power Electrical Services will offer an experienced Central Coast electrician at a more than reasonable price. Get in touch with Macquarie Power if you would like a flexible Central Coast electrician who will employ his experience so you get the perfect result every time.